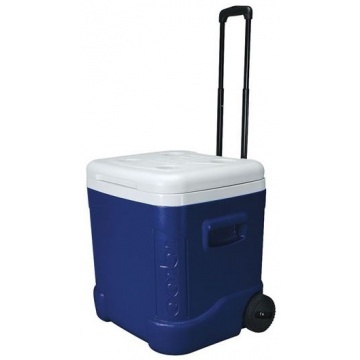 The Igloo Ice Cube 60 QT 57 litre ice portable cool box cube shape superior design offers the functionality of four drink holders moulded into lid for added convenience. The wheels and locking telescoping handle allow the box to be easily pulled and the moulded inset side handles enable easy lifting. 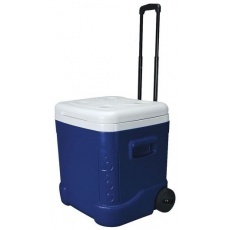 57 litre (60 QT) chilled or frozen storage. Holds 90 x 330 ml drinks cans. Ultratherm® insulation in cooler body and lid. In test conditions when filled with ice, ice can remain frozen for up to 4 days. Handy drink holders embedded into the lid. 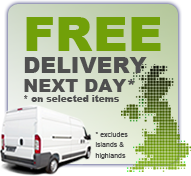 Easy clean, stain and odour resistant liner.